Fixed an issue with using the noise in a material. 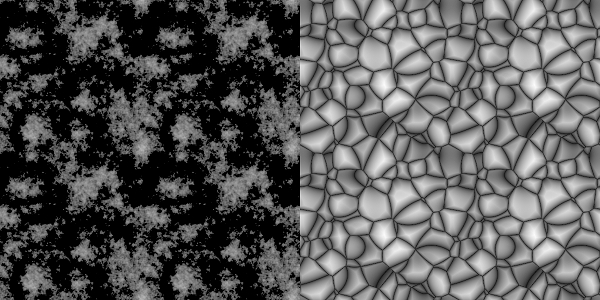 This is a VOP node that generates seamless 2D Perlin (with turbulence), Worley and Voronoi noise. It works in any VOP context, e.g. COPs to generate textures or in SOPs to generate displacement. It was created in Houdini 15.5 but it might work in earlier versions as well. If you have any questions or feature requests please contact me. © 2018 Techie.se. All Rights Reserved.